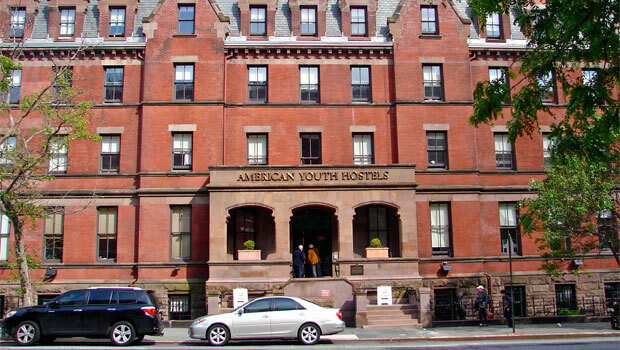 Hostelling International's New York City location. Whether you're seeking a temporary place to stay upon arrival to the U.S. or during your travel period, you'll want to make your housing arrangements in advance. We've compiled a list of affordable hostels and special discounts in the United States that InterExchange has arranged for program participants. We update this information regularly, so check back frequently for new discounts! Use our promo code "INTER25" for $100 off your first month's membership or $250 off your last month's membership! The International Student Identity Card (ISIC) is an internationally recognised document that allows full-time students to gain access to numerous discounts and benefits. InterExchange partners with StudentUniverse to assist our participants in finding the most convenient routes and the most affordable prices for your overseas travel. Enter promo code InterExchange to get 40% OFF. Enter promo code Interex to buy one ticket and get the second one for 50% OFF. See details about this offer. Visit the InterExchange office and use our Culture Desk service to get student tickets for $25 (regular price is $37). Visit the InterExchange office and use our Culture Desk service to get student tickets for $25 (regular price is $29 online/$34 walk-in). Practice your English with native speakers in real work and life conversations! Enter promo code InterExchange or click here to start practicing your English and get 15% OFF.